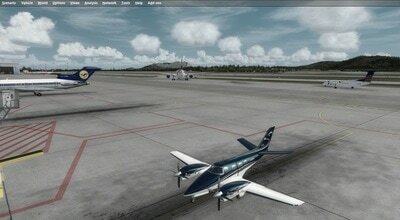 CameraPositionX is a tool to define and edit CameraDefinitions in your aircraft.cfg and cameras.cfg. 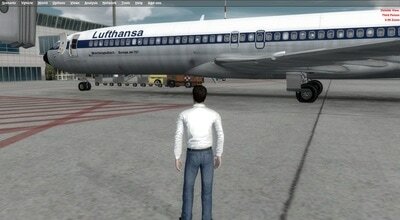 - The app is tracking the eyepoint movement and records the position of the viewpoint in the sim. 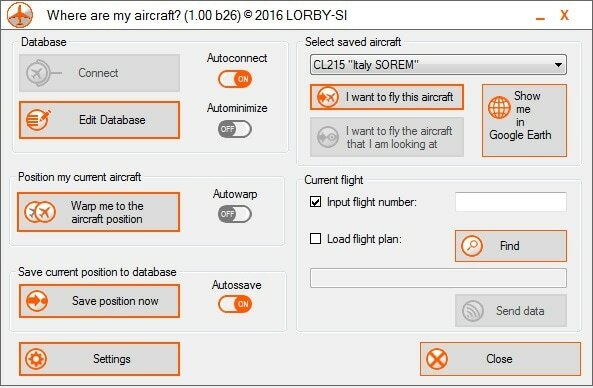 - You can create fixed point cameras at lat/lon coordinates either globally or individually per aircraft. 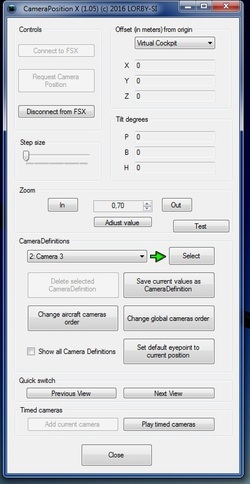 - You can edit almost every parameter of the camera definition according to the SDK spec. 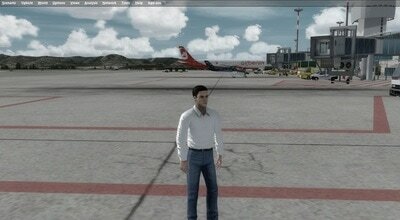 Works completely stand alone. Camera definitions are saved to your aircraft.cfg or cameras.cfg. 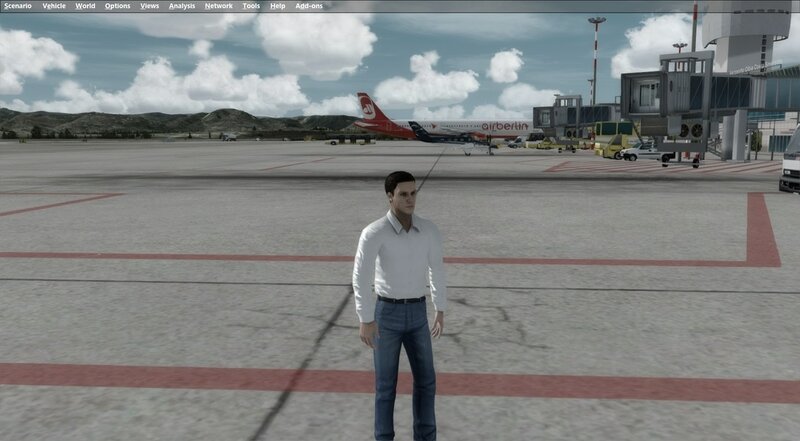 It is not required to run this application alongside your simulator, once your are happy with your camera setup – all cameras are accessible with the built-in view system of the simulator. 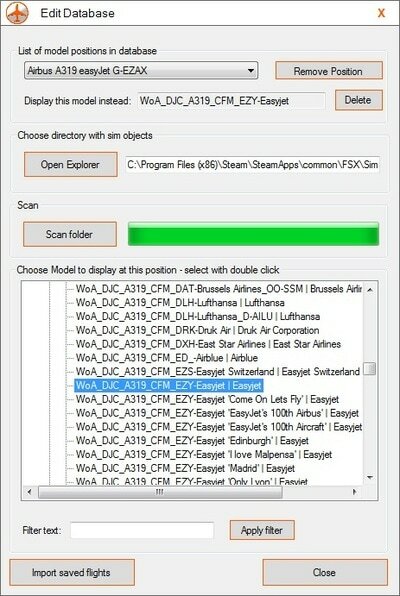 Note: if you already have EZDOK or OpusFX camera addons, then you will probably not need this application. 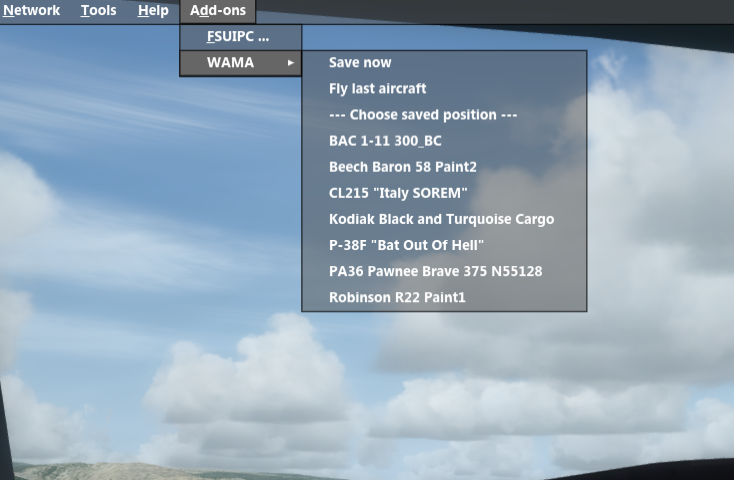 Other camera addons interfere massively with the view system of the simulator and would have to be disabled before you could run CameraPosition X. 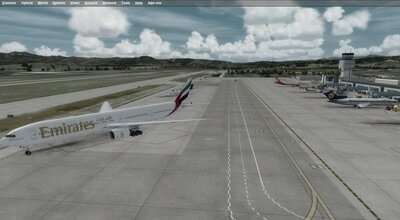 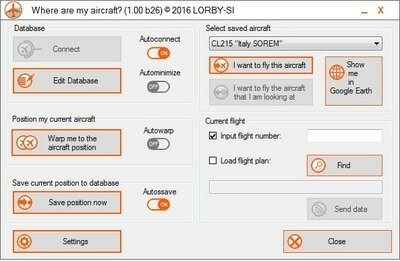 The “WhereAreMyAircraft” application (WAMA for short) remembers where you left all your aircraft in the simulator world. When connected, it will display all your parked aircraft in the simulator where you left them when you get close to their position. 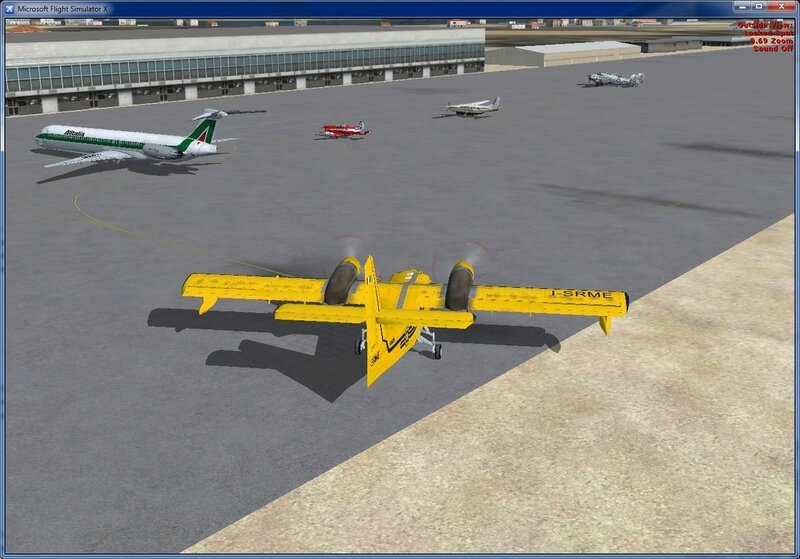 This tool is a stand alone Windows application that ties into the multiplayer protocol of FireFighter X or AiTracker X to gather information to be displayed on a radar screen. 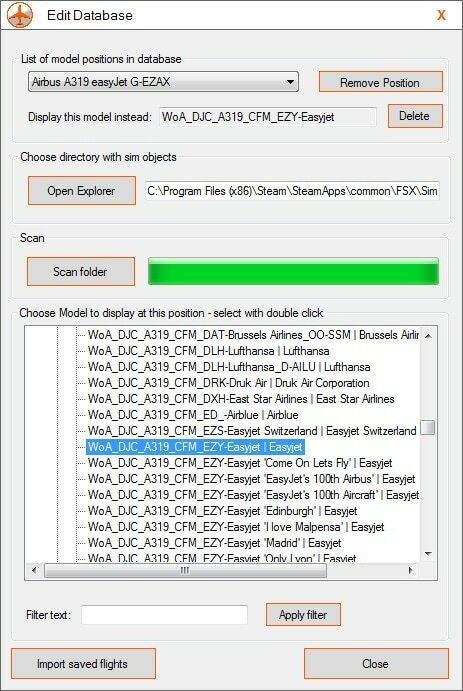 With this app you don't have to use the respecitve radar gauges included in these addons, but you can run a radar screen on every Windows device capable of running .Net 4.0 apps - locally or anywhere on your network. 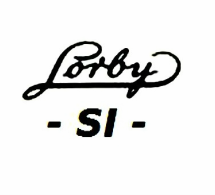 The Lorby Radar has the capability to use custom pictures as backgrund images, turning it into a simple "moving map". 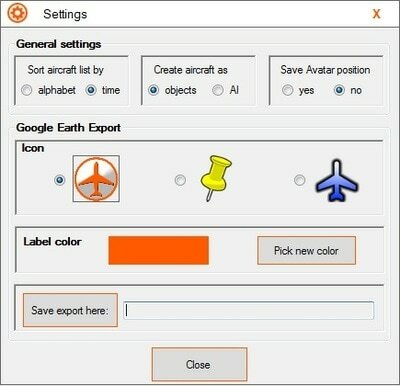 It has a built-in download function for Google Static Maps for easier operation. This app is available free of charge in the DOWNLOADS section.